Worship is the heartbeat of our community life. 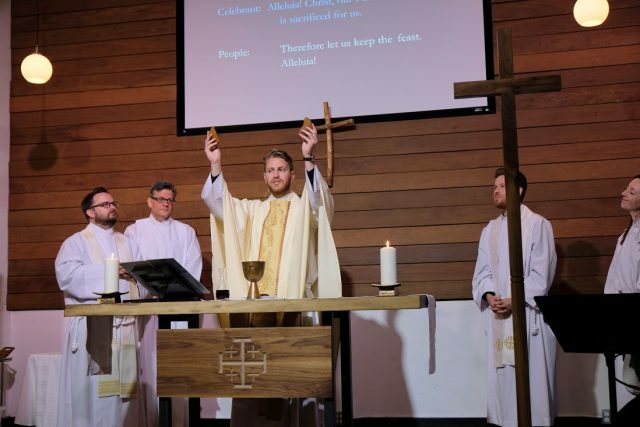 In and through the act of worship and Holy Communion our lives are gathered up again and again into God’s story as our lives are reoriented around Christ and His Kingdom. 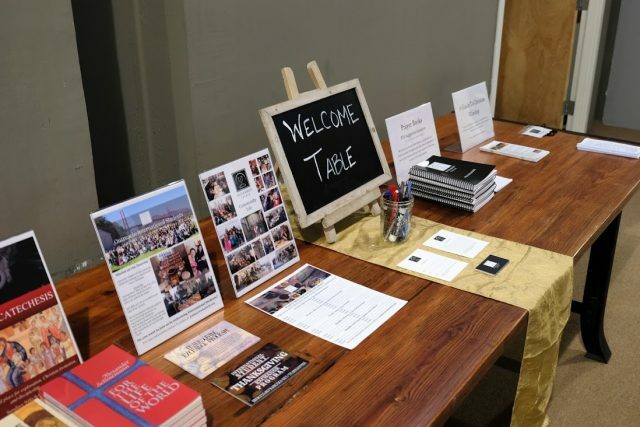 We welcome all people, regardless of faith-tradition (or lack thereof), to come and experience Christian worship alongside us. If you are spiritually seeking or exploring questions, you are welcome to talk with Fr. Ryan who would be happy to sit down and hear your story and share more about the Christian Faith. If you’re new to Christian worship or would like to understand how a liturgical worship service works, check out our Guide to Worship. If you’re wondering how to dress for worship, most people dress “nice casual,” though some people are more casual and others more “business casual.” However you show up, we’ll welcome you! We invite all baptized followers of Jesus who desire to live in obedience to Christ and His Word to participate in Communion. More about Sacraments. See our FAQ on Holy Communion. We treasure children! We believe that worship is important for people of all ages. 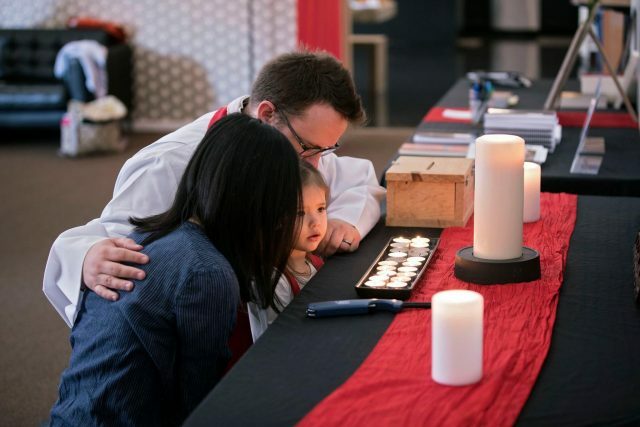 We encourage parents to have their children participate in worship as much as is developmentally possible. We offer a special program for pre-k through elementary aged kids during the Sermon portion of the service. Check out our children’s ministry page for more info. We also offer childcare during our Adult Catechesis classes that happens Sundays at 9am. Parking: There is a lot of free street parking on Sunday mornings near the building. Also there are a handful of spots in the building parking lot that are ok to park in. Anything labeled “guest” (disregard the 30 minute limit on Sundays) or “RealitySF” are ok. We can’t promise anything about parking in other stalls (at your own risk). Please do not park on the right side where it says “Hertz”. Thank you! Scripture – We receive the Bible as God’s authoritative Word for our lives. It is the unique record of God’s self-revelation as Father, Son and Holy Spirit. It tells our story, shapes our identity and guides our common life together. Spirit – As we gather together, God is present among us through His Holy Spirit drawing us to Himself, unifying us, transforming and healing our lives, and gifting us for ministry. Our life is a life in the Spirit. 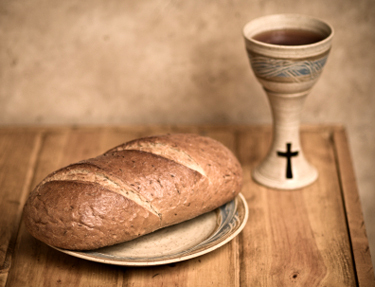 Sacrament – The most sacred and intimate part of our worship is the opportunity to renew our union to the very life of Christ in Holy Communion. In this act we are formed together into Christ’s Body in order to be sent out to love and serve God’s creation. * Sometimes these three streams are identified as the Evangelical, Charismatic and Historic | Liturgical streams.